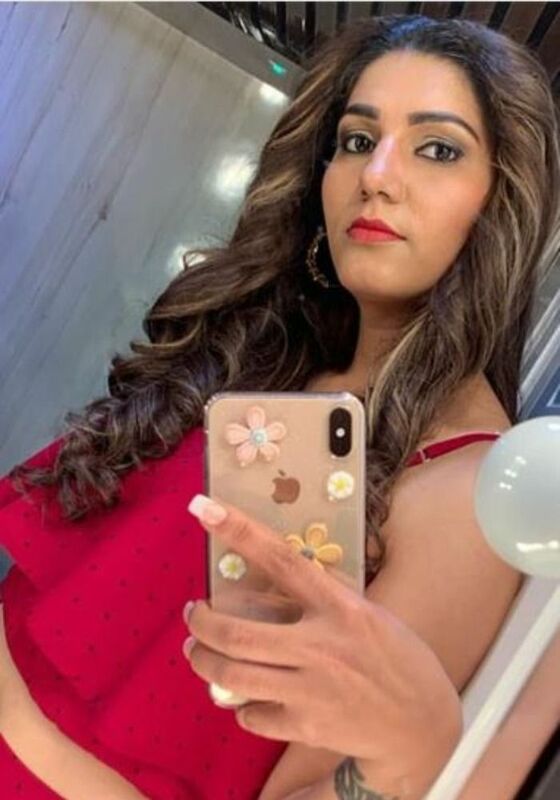 Sapna will next be seen in Dosti Ke Side Effectss. 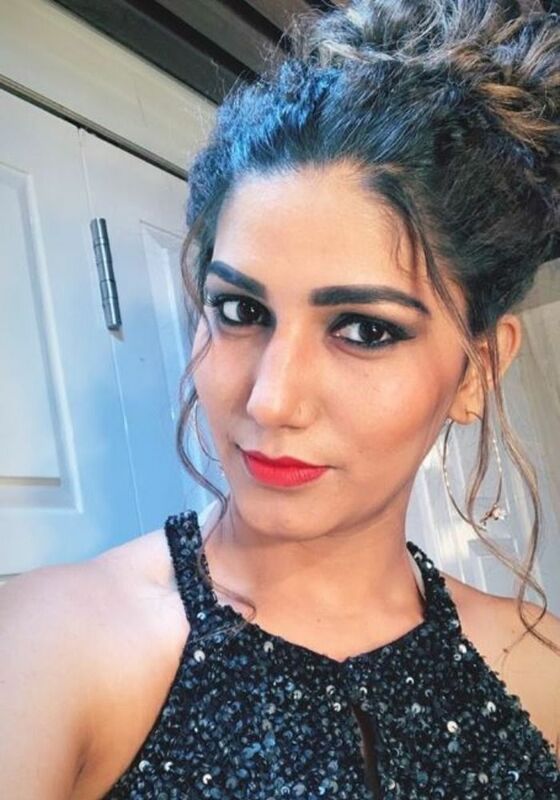 Haryanvi singer and dancer Sapna Choudhary is busy with the promotions of her upcoming film, Dosti Ke Side Effectss. Along with attending events and giving interviews, the lady always manages to take out time for herself. She recently shared a couple of pictures on her Instagram story in which she can be seen posing in a red crop top. She has paired it with the pants of the same design. In another picture, Sapna donned a shimmery dress. She tied her hair into a neat bun. In the film, she will be seen playing the role of a cop. The trailer received positive response from the cinema lovers. The lady won hearts with her desi swag and action. It will be interesting to see her in a totally different role. The project is helmed by Hadi Ali Abrar and bankrolled by Joyal Daniel. The movie is all set to hit the screens on February 8. Along with her, it also stars Vikrant Anand, Zuber K Khan, Anju Jadhav, Neel Motwani and Sai Bhallal. Her song from the movie titled ‘Tring Tring’ became a rage on social media. Another song, Mood Bana Lo is also getting positive response from the audience. Sapna was also seen in Sunil Grover’s Kanpur Wale Khuranas to promote her film. She grooved to the beats of Teri Aakhya ka yo Kajal with the entire cast. The lady was popular for her stage shows in Haryana and became a household name after participating in Bigg Boss. She couldn’t win the show but it gave a boost to her popularity. Later, she featured in hit music videos like Chori 96, Superstar, Ram Ki Su, Billori Akh. She also ventured into Marathi and Bhojpuri cinema. 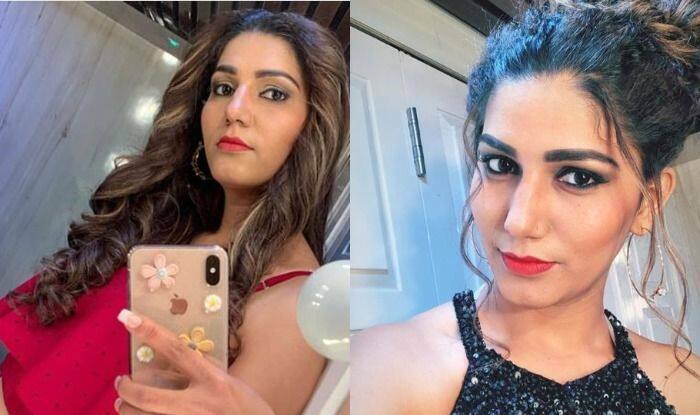 Sapna also worked in Bollywood songs like Tere Thumke Sapna Choudhary from Nanu Ki Jaanu and Hatt Ja Tau from Pulkit Samrat starrer Veerey Ki Wedding.